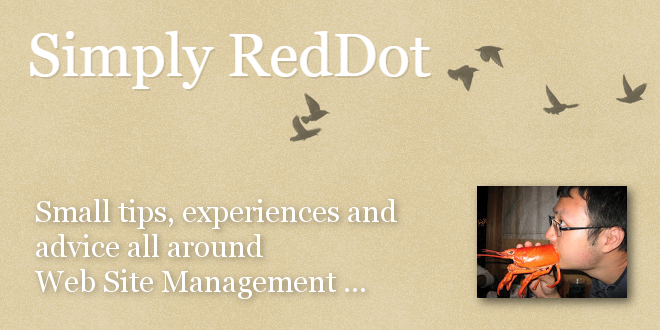 Simply RedDot: "Blockmark Usages" - Open Text Web Solutions Usergroup e.V. I hope the following blockmark usage examples would help clarify the many blockmarks and associated usages. If you use the "Shadow List" method (to reference instead of connect) will the pages end up in different directories or the same? Assuming the pages are connected to only 1 list, and the other lists are simply referencing, then the pages will end up in 1 location only.